Racedays Kawasaki rider Josh Elliott is fired up for his home round of the European Superstock 600 championship at Silverstone, following an impressive showing at the Brno World Superbike weekend. 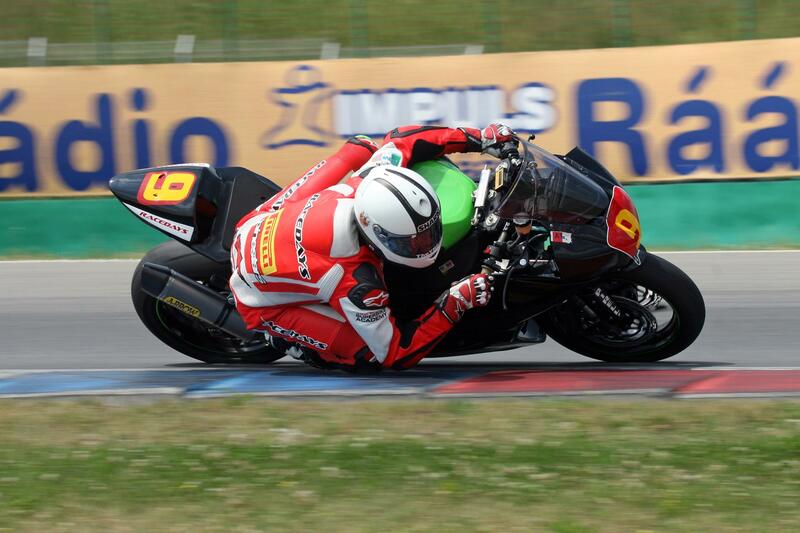 Elliott was fastest in all the qualifying sessions at Brno on his Kawasaki ZX6R. He was lying in third in the race and within touch of the leaders when he was caught out by the slippery conditions and fell with one lap to go. MSS Colchester Kawasaki are working hard to prepare his ZX6R to the highest standard for the British round and Elliott will be aiming for his first podium in this class.